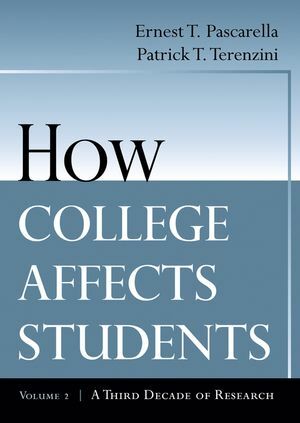 Not since Feldman and Newcomb's 1969 landmark book, TheImpact of College on Students has there been such acomprehensive resource available on what is known about the effectof college on students. 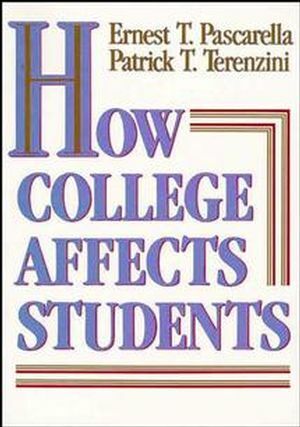 In this book, Pascarella and Terenzini takeup where Feldman and Newcomb left off, synthesizing twenty moreyears of empirical research and over 2,600 studies, distilling whatis known about how students change and benefit as a consequence ofattending college. Ernest T. Pascarella is the Mary Louise Petersen Professor of Higher Education at the University of Iowa. He has received numerous awards for his research from national professional and scholarly associations. In 2003 he received the Howard R. Bowen Distinguished Career Award from the Association for the Study of Higher Education. An extraordinarily well documented and comprehensive analysis of how the higher education experience affects students. The authors analyze more than 3,000 separate studies.... This volume is a gold mine of information and analysis.